Above is my main feed. Includes live segments and all the music I've used on my show including newly discovered or "Lesser Known" artists. 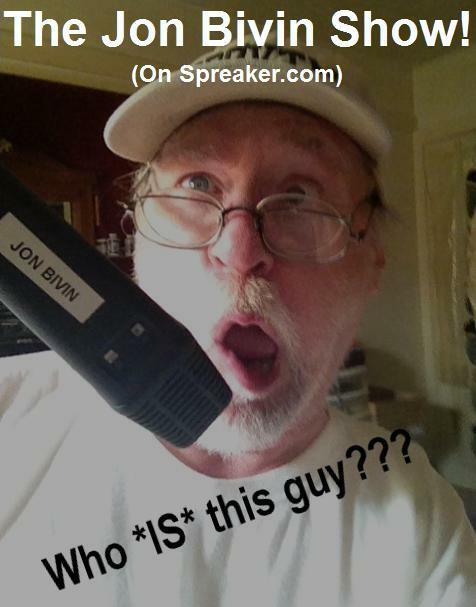 Contact "The Jon Bivin Show"
Link to "The Jon Bivin Show"